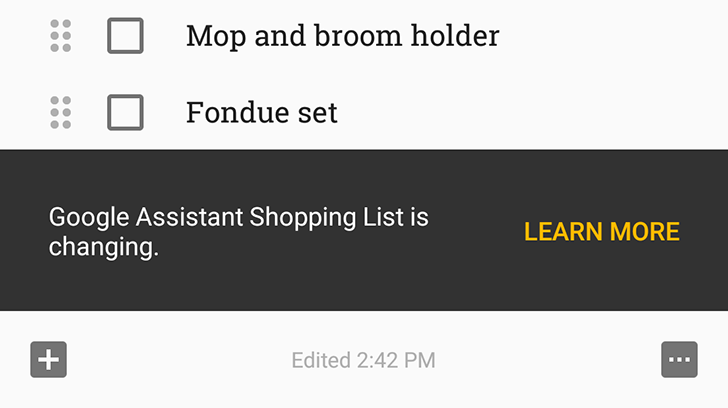 Google Assistant's shopping list is probably one of the most loathed features of the service. Google didn't do it any favors when it forced users to adopt the new web-based Express interface instead of having the list in Keep, and the hatred has kept spewing since then. I'm sure some of you like it, some are indifferent to it, others use it because they have to, and others wouldn't touch it with a ten-foot pole. Today's news won't convince the latter to give it a go, but if you belong to the first three categories, there's a new interface to feast your eyes and fingers on. 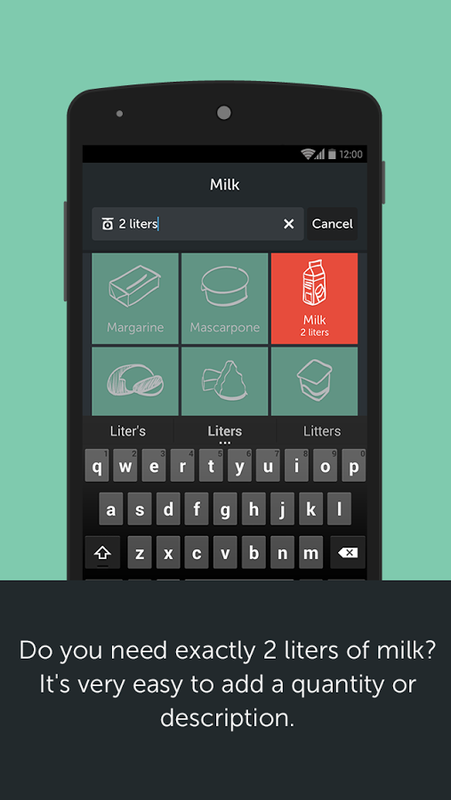 Apparently not to Google, because two days ago, a support article was updated to say the shopping list is moving out of Keep. Why? 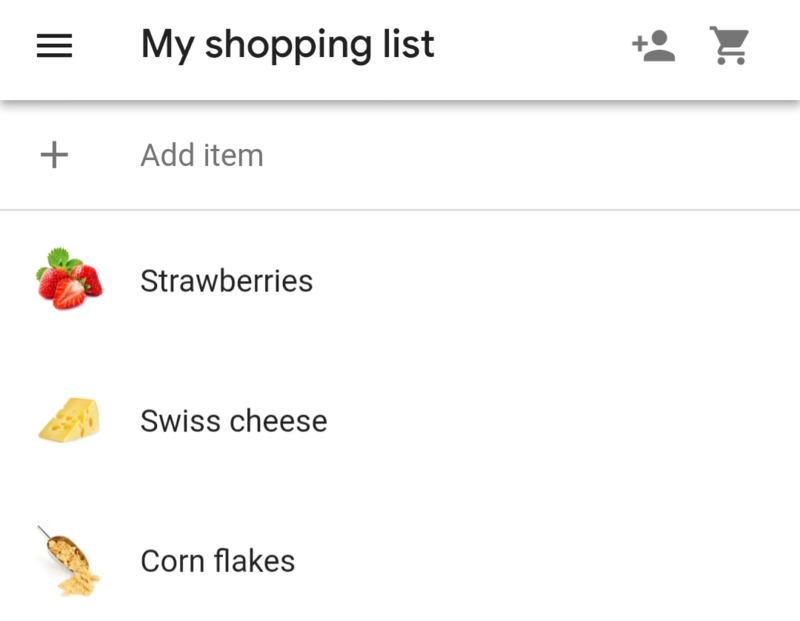 Because the new list ties into Google Express, so you can order what you need in fewer steps. But that's about to change soon, very soon, like this-Monday soon. 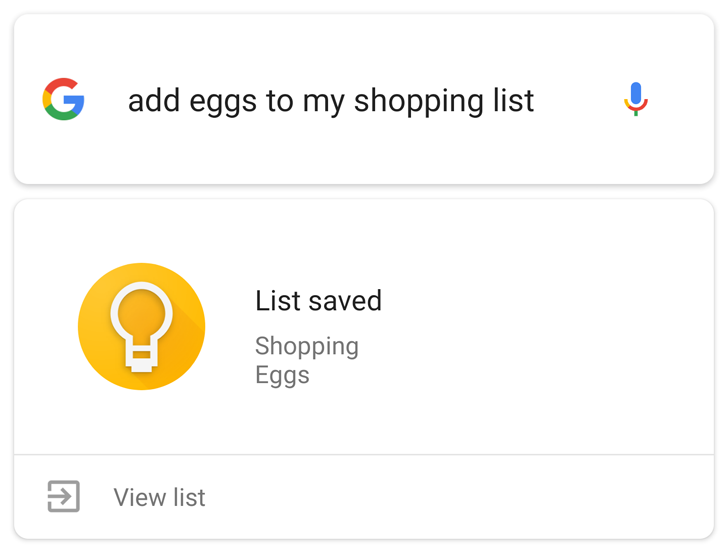 A new notice is showing up for users when they open up their Google Assistant Shopping List in Keep telling them that changes are afoot. 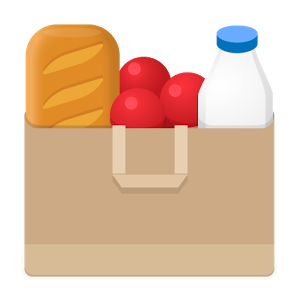 One of the biggest issues my wife and I have is remembering what to get at the grocery store. 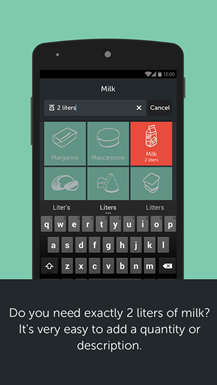 We've tried shared spreadsheets, various list applications, and jotting stuff down on paper. Nothing sticks. 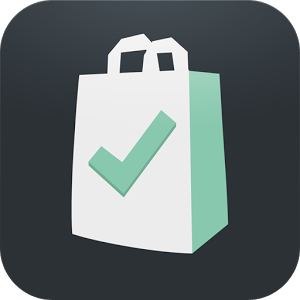 We either forget to do it or just don't want to deal with hassle (thus is the case with most apps). Bring! may change that. Hopefully, anyway. Basically, it's a super simple, and seemingly intuitive shopping list app. 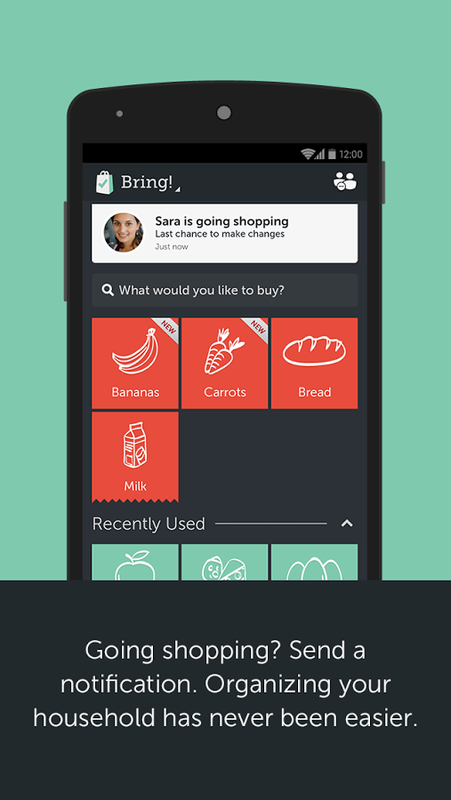 There doesn't seem to be any sort of absurd learning curve with Bring, which I definitely appreciate. No one wants to spend 20 minutes of their day learning how to use a stupid list app. Let's face it: large physical retail stores can be difficult to navigate at times, especially for first-time shoppers. 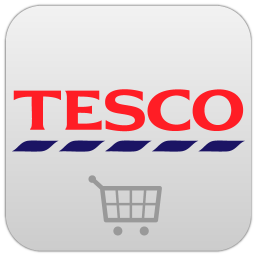 To help alleviate this problem, UK retailer Tesco (informally known as the European Walmart) has developed and is now testing an in-store GPS system that can be accessed from an Android phone. 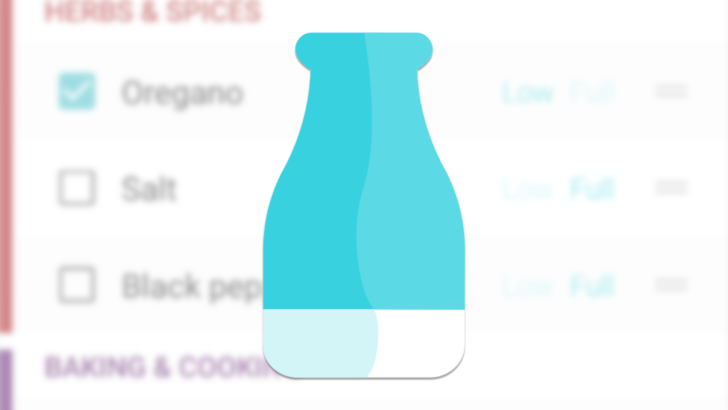 Upon opening the app, you'll be greeted with an empty shopping list which you can fill with any and all products available at Tesco. 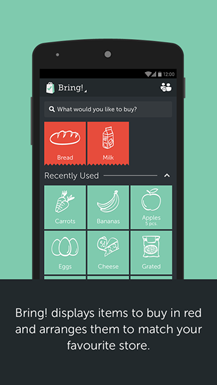 This isn't just any shopping list, however; step into the Tesco Extra store in northeast London and a comprehensive store map will appear on your handset, complete with the locations of all the items on your list.